16th & 18th April 2013, 8pm. Wednesday 17th October 2012, 7.30-10pm. Sofia Härdig is a Swedish musician, composer and soundartist. She works both as a solo artist with several record releases and as a improvisation musician in noise and experimental music. Lauren Sarah Hayes explores new strategies for live electronic performance by investigating the performer's physical relationship with the digital realm, and seeking to deepen this through the medium of touch. Freida Abtan is a Canadian multi-disciplinary artist and composer. 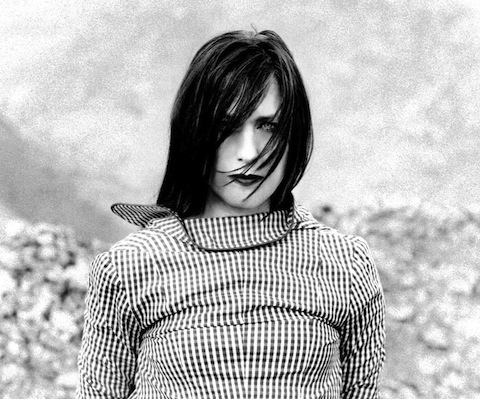 Her music falls somewhere in between musique concrete and more modern noise and experimental audio, both genres are influential to her sound. In October 2009, Grew & Grew gave a fantastically energetic set at Inspace. We liked them so much that we've invited them back to perform and deliver a workshop. On the 14th December, they'll give a short concert as themselves, and on the 16th they'll perform again, this time with the workshop participants. Saturday 12th May 2012, 6:30-8pm. This concert follows a three day workshop with trombonist and composer Mike Svoboda, where participants focused all their musical input and output in the context of three major contemporary works for solo trombone. Works by Lucian Berio, Helmut Lachenmann, and Giacinto Scelsi served as a launch-pad, sounding board and spring for the participants. The musicians will reference their creativity and channel it into structured improvisations. For guest list reservations please click here. 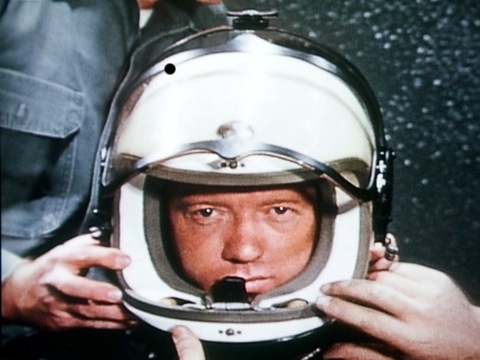 On 16 August 1960 at 07:00, Joseph Kittinger, kitted up in a pressurized suit and parachute, stood 32 km above the New Mexico desert, on the edge of space, racing upwards in an open gondola attached to a hot air balloon. Then… he stepped out and for the next 13 minutes 45 seconds he fell to earth. He traveled at speeds approaching 614 mph breaking the sound barrier and reaching terminal velocity. His story has inspired the creation of 'Man High', a specially commissioned film and music piece that's the result of a collaboration between Stephen Deazley, Martin Parker and Andy McGregor. Saturday 11th June 2011, 10pm. A live performance of lost stars singing in the hope of being found in Edinburgh one night. 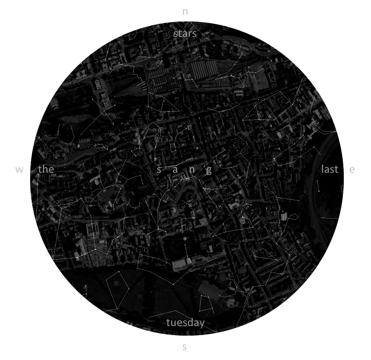 In collaboration with the Royal Observatory, Sarah Hardie has mapped the locations where stars would fall and placed singers at these locations. 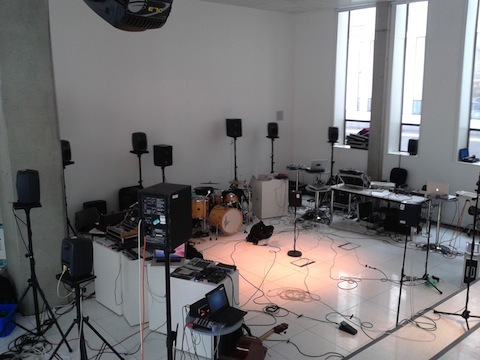 Their performances will be streamed live and gathered at Inspace by a further soloist. Thursday 31st March 2011, 8pm. 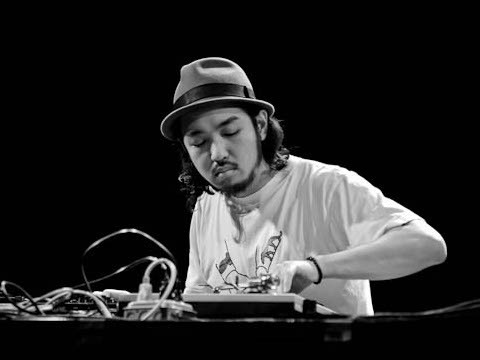 DJ Sniff (Takuro Mizuta Lippit) is a turntable musician working in the field of improvised and experimental music. 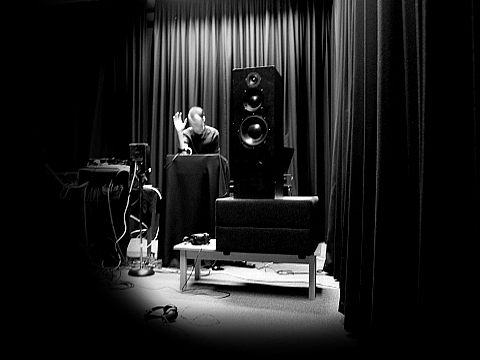 His music focuses on the live reconstruction and 'narrativization' of the phonographically amplified - the music, the sound, the technology and the past. C. Spencer Yeh, has been a prolific experimental violinist for many years, best known for his noise band Burning Star Core, for this special show, he will be unleashing his solo set for violin and electronics. Friday 22nd April 2011, 8pm. Chris Watson is a sound recordist with a particular and passionate interest in recording the wildlife sounds of animals, habitats and atmospheres from around the world. As a freelance recordist for film, television & radio, he specialises in natural history and documentary location sound together with track assembly and sound design in post production. He was a founding member of the influential Sheffield-based experimental music group Cabaret Voltaire. This performance will premiere the results of a three day workshop. Tuesday 15th March 2011, 7.30 for 8pm. As a part of our Non-Bio Boom season we are delighted to host a new work development residency by Marco Donnarumma. The residency will conclude with two concerts over the course of one evening for bio-sensing wearable technologies. 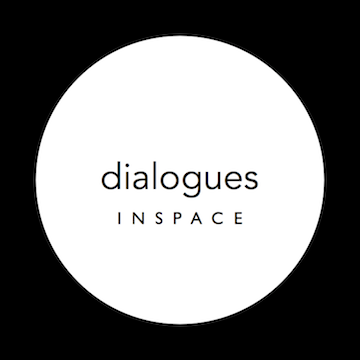 The first concert will include a new solo piece by Marco Donnarumma; the second concert will be the premiere of a multi-channel work specifically created by the artist for Inspace, which will actively involve the audience in an augmented Cagean Musicircus.